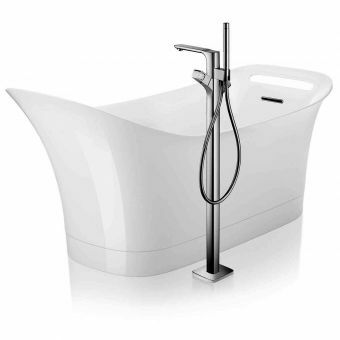 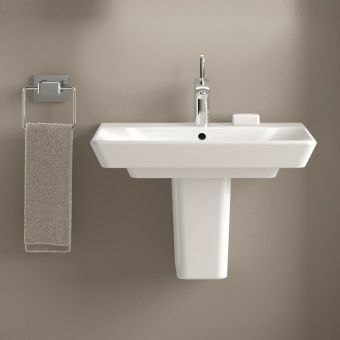 The T4 Deck mounted bath-shower mixer by VitrA is a luxurious bath shower brassware set, with a stunning waterfall spout that creates a cascading stream of water to fill the bath in contemporary opulent style. 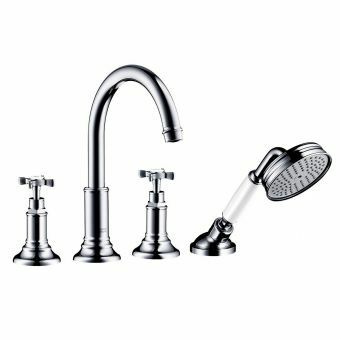 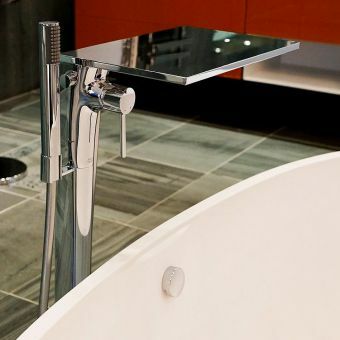 The jewels on the deck of your new bath tub, these pieces not only look fantastic in their polished chrome finish, but also perform beautifully. 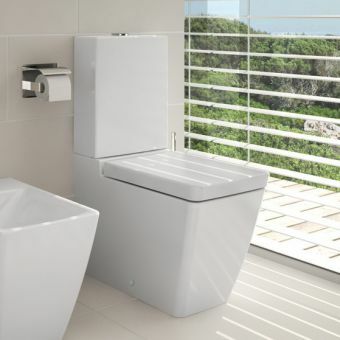 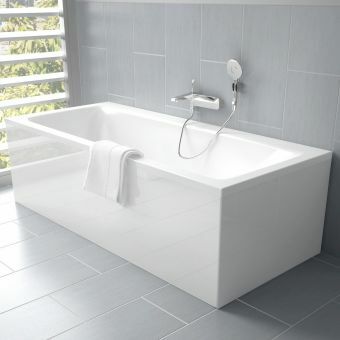 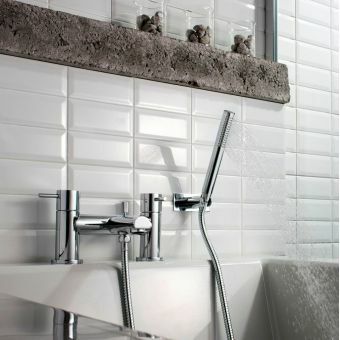 Either when filling your bath quickly or showering simply and stylishly. 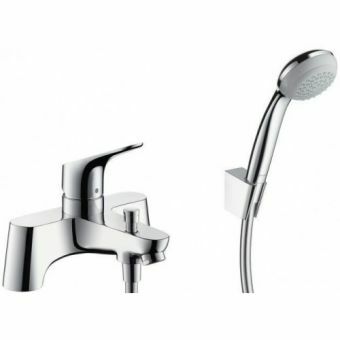 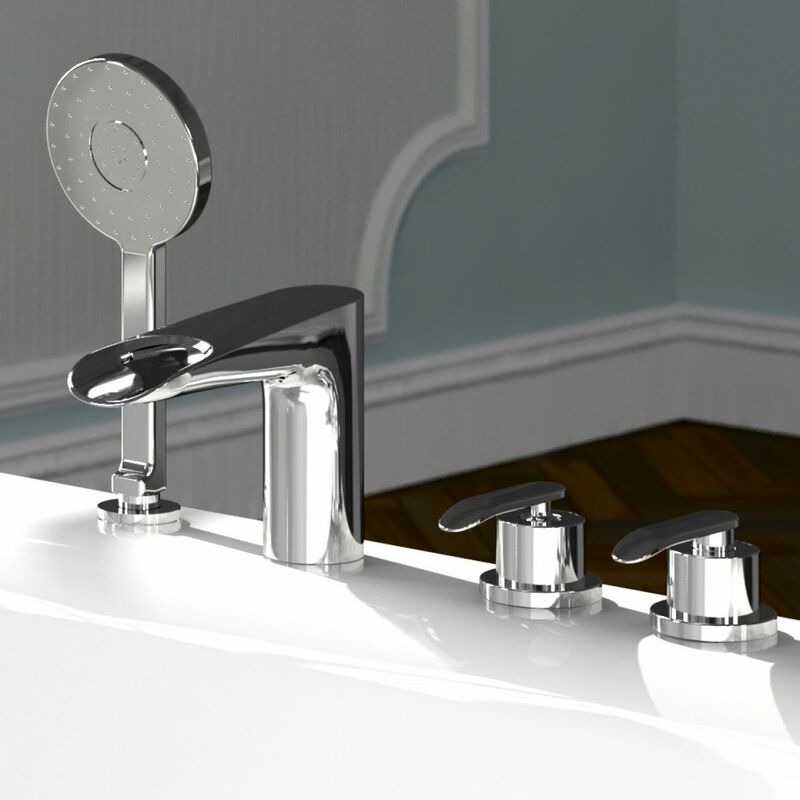 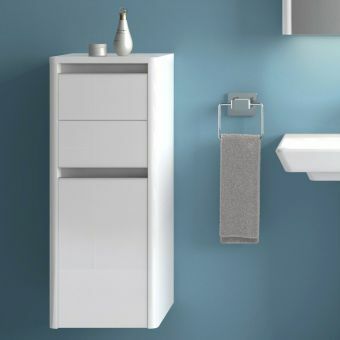 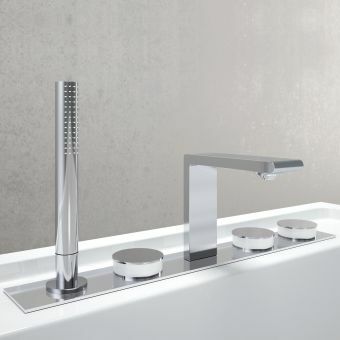 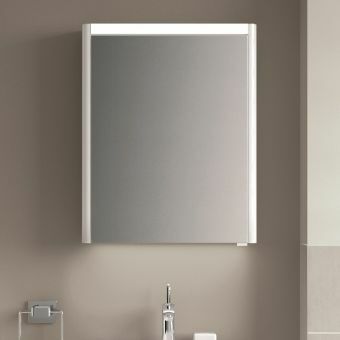 Temperature selection is simple, just select your desired blend of hot and cold from the 2 temperature controls which have smooth action lever handles that are simply a pleasure to use, no more struggling with tightly over screwed bath taps! 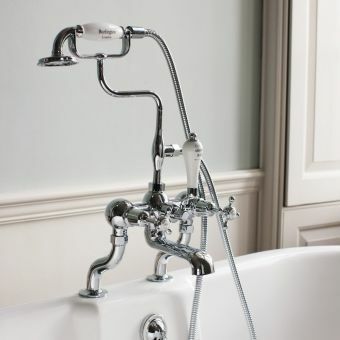 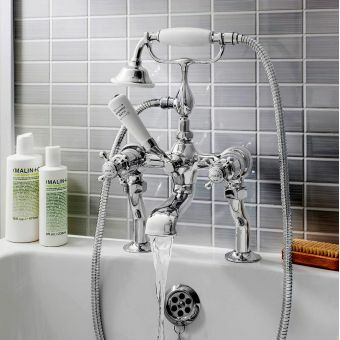 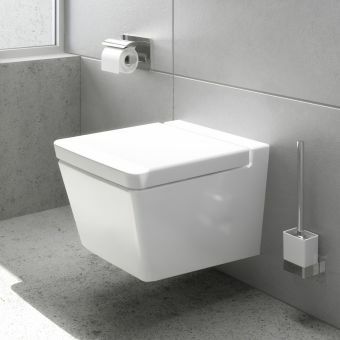 The hand shower has a concealed shower hose, this is simply pulled out of its housing for use, this can be really handy for rinsing down the bath after use to keep everything neat and clean, or for rinsing shampoo and conditioner from your locks! 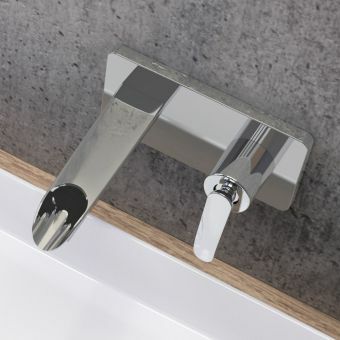 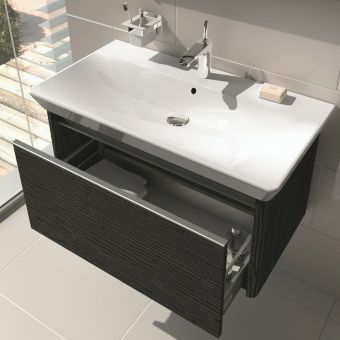 The killer feature though is the stunning waterfall spout on the bath filler, emulating the natural cascade of waterfalls this piece is sure to be your favourite feature item of the bathroom!